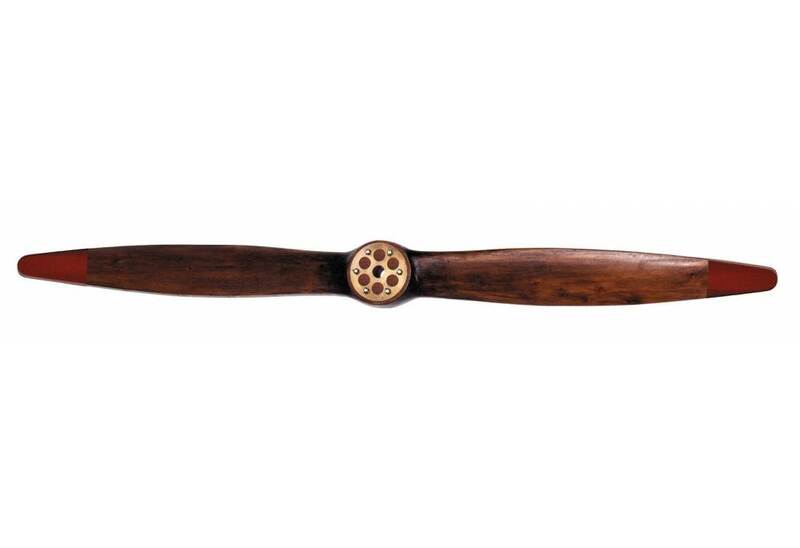 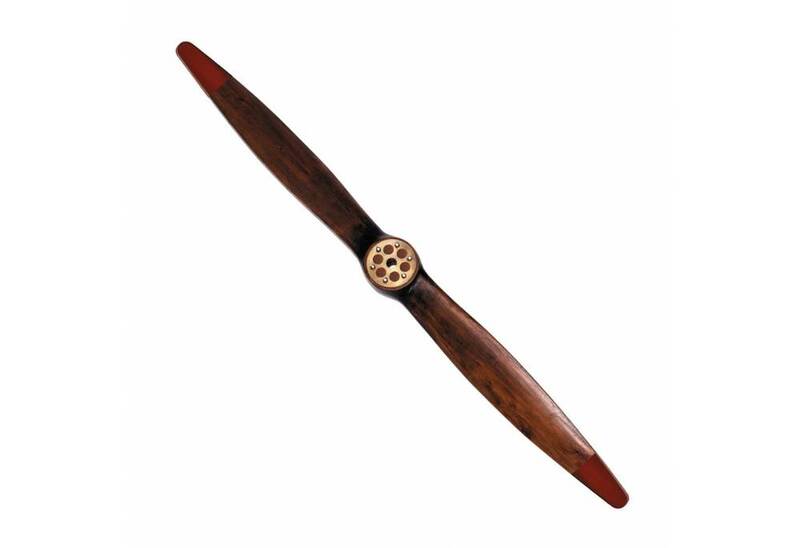 → Nautical & Coastal Decor >Aviation Decor and Gifts >Airplane Propellers Decoration >WWI Wooden Airplane Propeller 73"
WWI Wooden Airplane Propeller 73"
The Aircraft Wood Propeller is made of solid wood and brass. 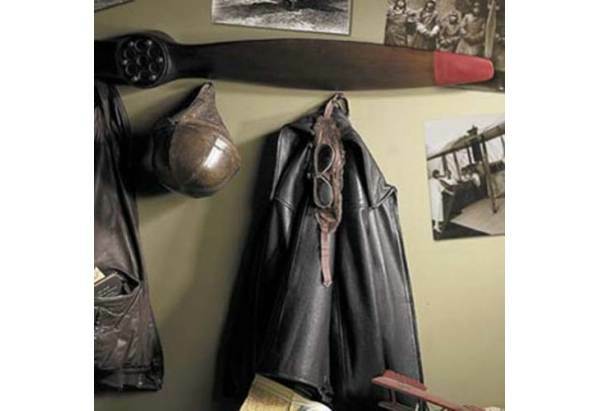 A wall mounting bracket is included. 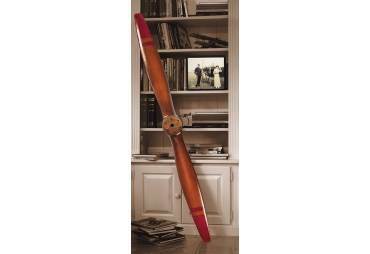 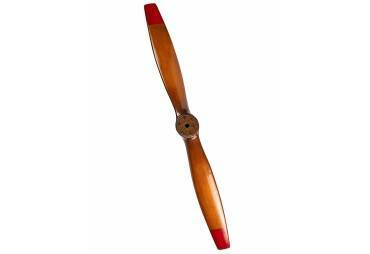 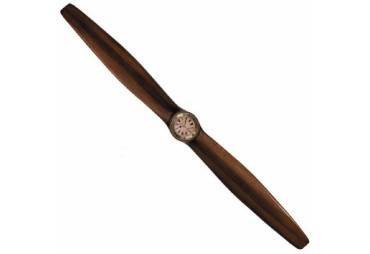 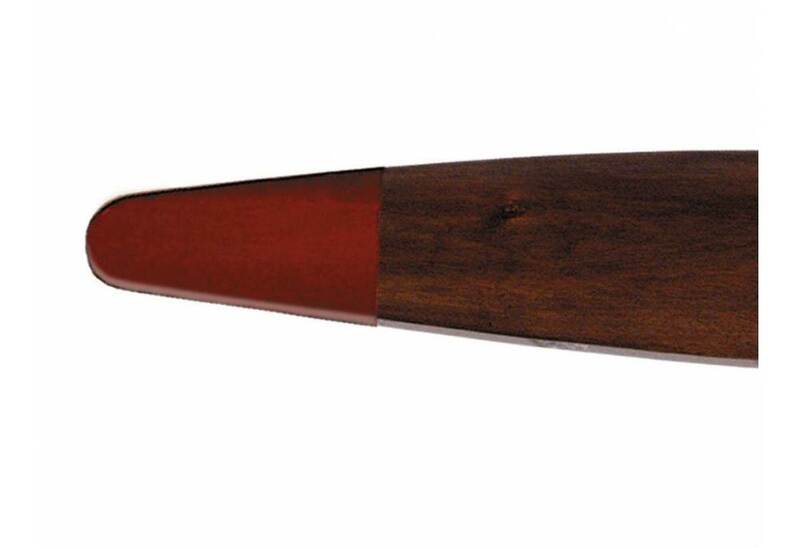 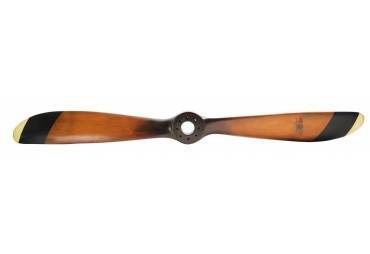 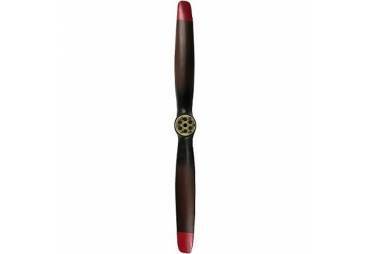 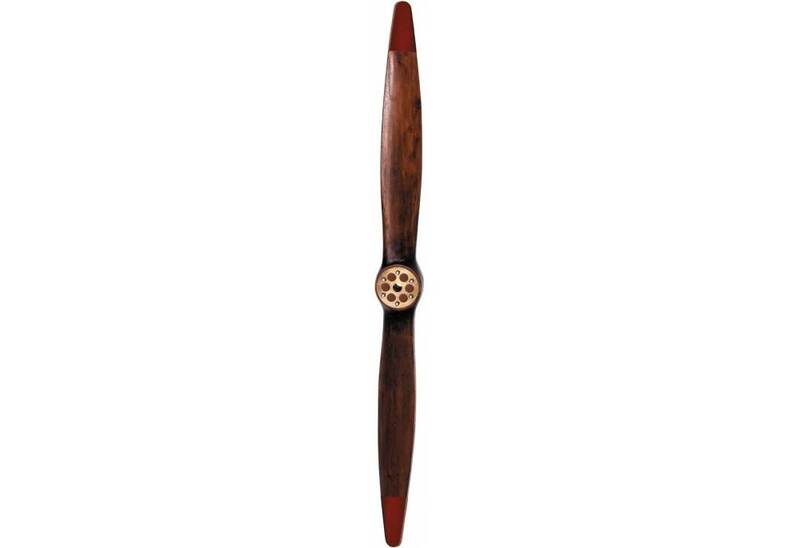 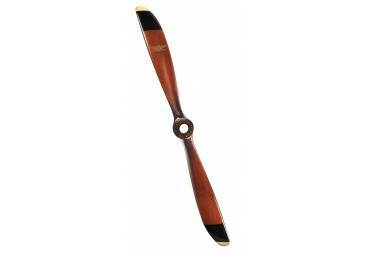 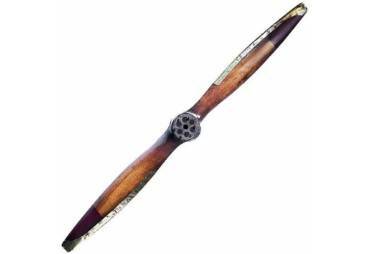 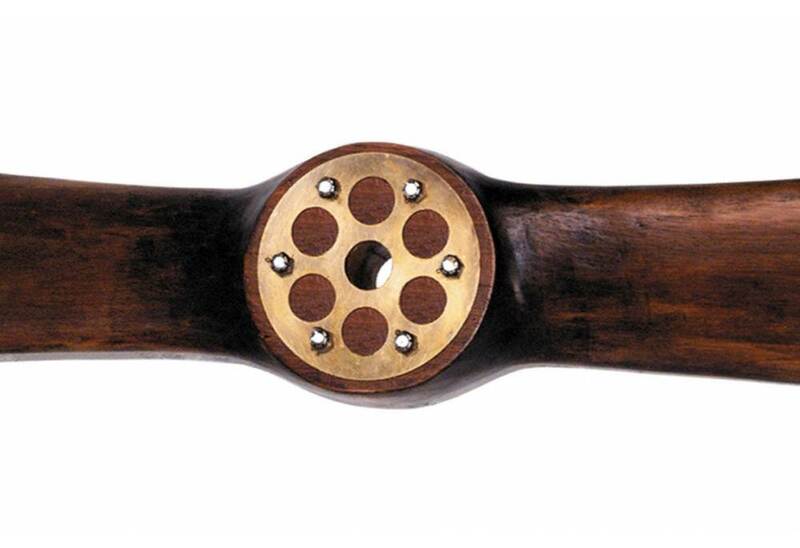 The propeller has a brown finish with red tips and has been lightly distressed. 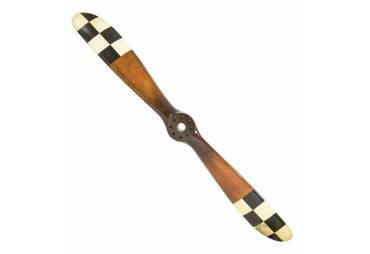 This decorative propeller is a replica of a WWI Biplane vintage propeller. 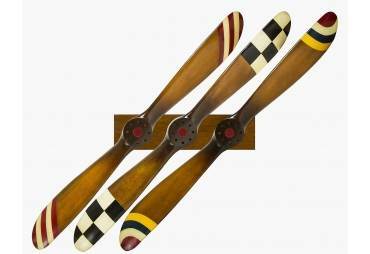 It is sure to become a decorative & conversational addition to your decor whether hanging over the mantel or leaning against the wall in a corner.